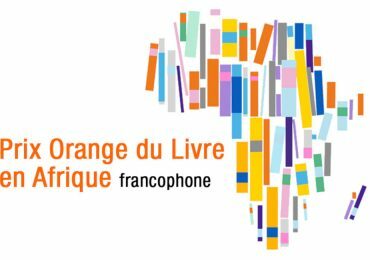 Ivorian author Véronique Tadjo has been announced as the head judge of the new Prix Orange du Livre en Afrique francophone. 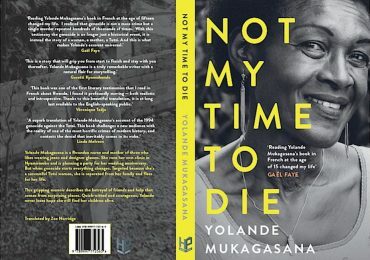 The award-winning poet and novelist, known for her works The Blind Kingdom, As The Crow Flies and Queen Pokou, among others, was the head of French and Francophone Studies at Wits University for fifteen years. Authors Valérie Marin La Meslée, Mohamed Mbougar Sarr, Wilfried N’Sondé, Michèle Rakotoson, Kouam Tawa, Elizabeth Tchoungui and Fawzia Zouari make up the rest of the judging panel. 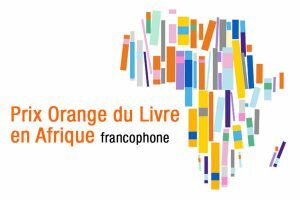 Fifty-nine titles from sixteen African countries (Algérie, Bénin, Burkina Faso, Burundi, Cameroun, Côte d’Ivoire, Gabon, Guinée, Mali, Maroc, Maurice, Niger, République Démocratique du Congo, Sénégal, Togo and Tunisie) are under consideration for the prize. 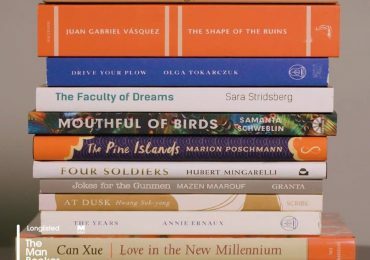 The list of finalists will be revealed at the end of February and the six authors will be invited to Le Pavillon des Lettres d’Afrique at the Paris Book Fair in March.